The 10th book in the IMAGINAIRE series. Nicoletta Ceccoli is the guests of honour. The 9th book in the IMAGINAIRE series. Lilia Mazurkevich is the guests of honour. The 8th book in the IMAGINAIRE series. Michael Maschka is the guests of honour. 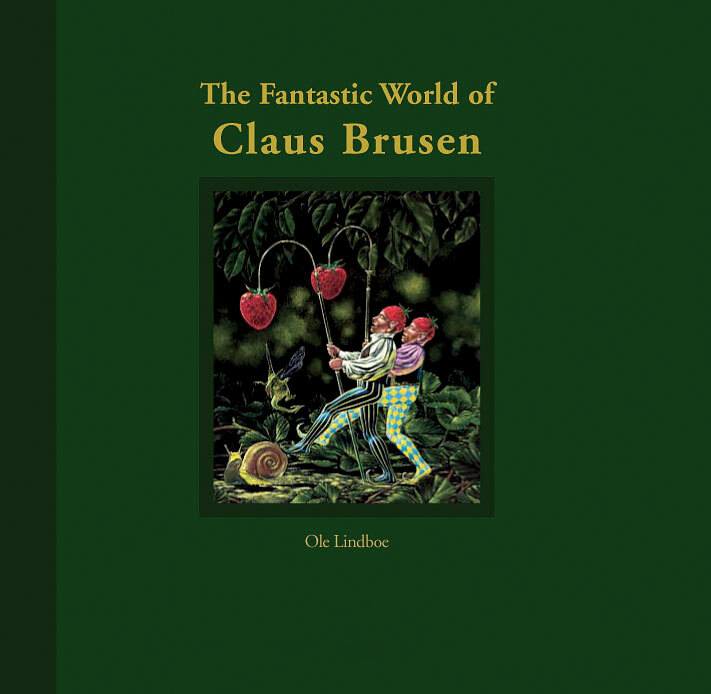 The 2nd book with the art of Claus Brusen. The book shows a variety of Claus Brusens work from 1977 up till now. 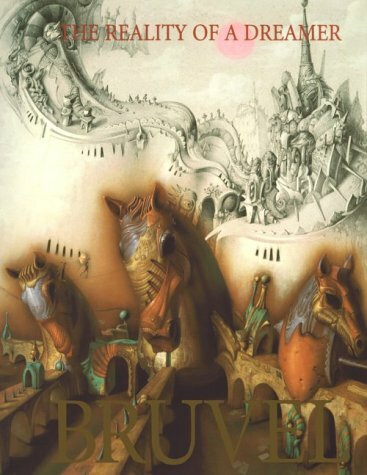 The story of Claus and his art as both a surrealist and magic realist. Send us an email: info@fantasmus to order this and get the book signed as well. The 7th book in the IMAGINAIRE series. Steven Kenny and Igor Grechanyk are the guests of honour. The 6th book in the IMAGINAIRE series. Micha Lobi from Russia is the guest of honour. The 5th book in the IMAGINAIRE series. David M. Bowers from USA is the guest of honour. The 4th book in the IMAGINAIRE series. Wolfgang Harms from Germany is the guest of honour. 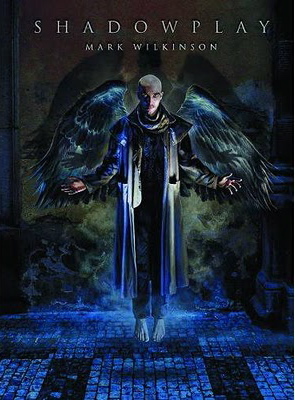 The 3rd book in the IMAGINAIRE series. Michael Hiep from the Netherlands is the guest of honour. The 2nd book in the IMAGINAIRE series. Gil Bruvel from USA is the guest of honour. The 1st book in the IMAGINAIRE series. Claude Verlinde from France is the guest of honour. A variety of 47 internationally known artists in the genre Magic Realism is showing their own especially, selected work. 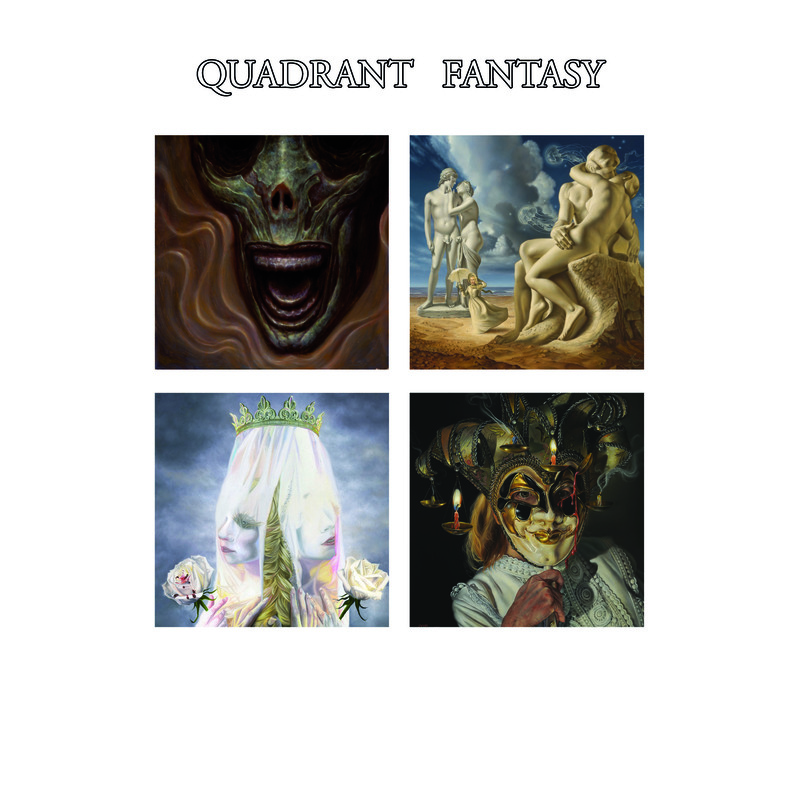 Among those are Ernst Fuchs, Claus Brusen, Michael Hiep and Michael Fuchs. The Five Elements are the bulding-blocks of our creation. Four are visible: Earth, water, fire and air. The fifth is invisble: Ether. A big sized luxurious book (24 x 34,5cm). Inside this book you will also find five loose miniposters. 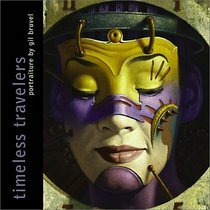 Shadowplay is the first compilation of Mark Wilkinson’s best artwork, taken from a thirty year career during which he has created iconic record covers and concert posters for some of the top bands in the music industry including Marillion, Fish, Judas Priest, Iron Maiden and The Darkness. He has also illustrated numerous book covers, postage stamps and created art for Judge Dredd and the cult BBC TV series Red Dwarf. 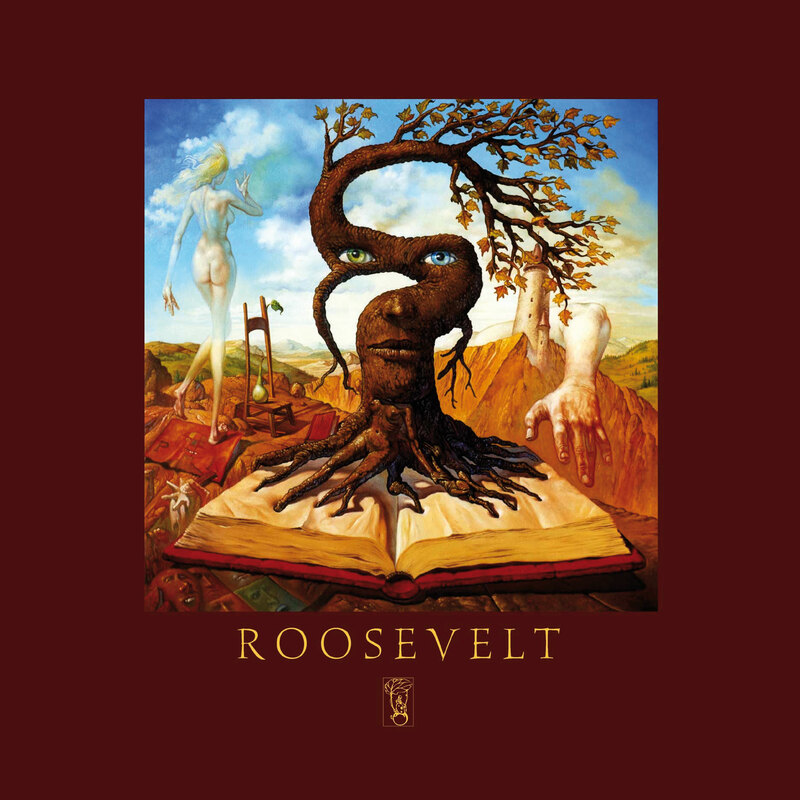 Reflecting on the renowed Brazilian painter's oeuvre, this volume highlights the paintings and illustrations of Jos'e Roosevelt. 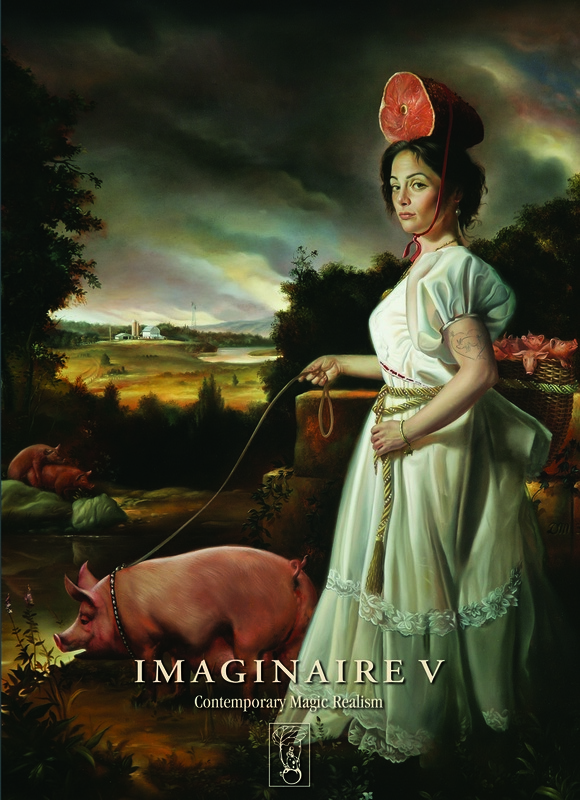 The subject's accomplishement as a magic realist and surrealist are highlighted through a variety of images, inspired by a diverse array of sources. From Franz Kafka, Vokswagens and the Greek Goods to Dutch painter Johannes Vermeer, French artist Edouard Manet, Picasso and the timeless character of Don Quixote, this collection spans a facinating artixtic career of 30 years. 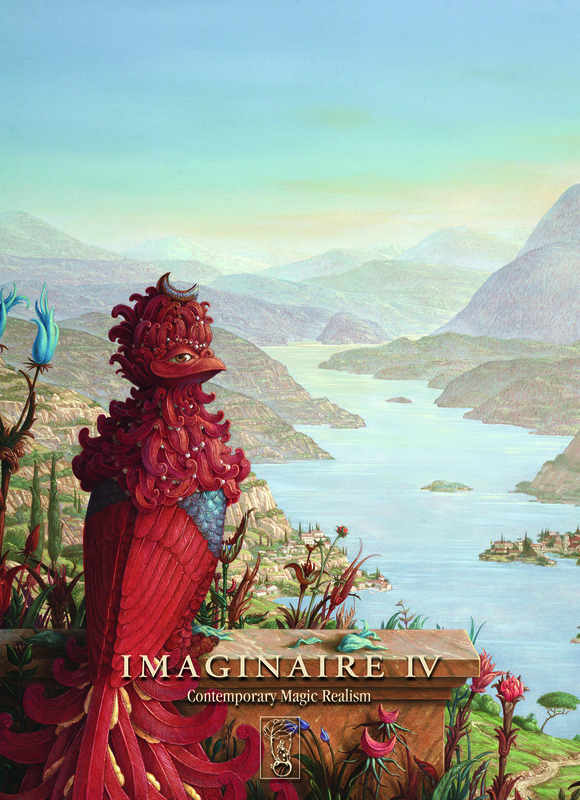 Acclaimed imaginary realist Patrick Woodroffe brings us a wonderful collection featuring numerous amazing images. 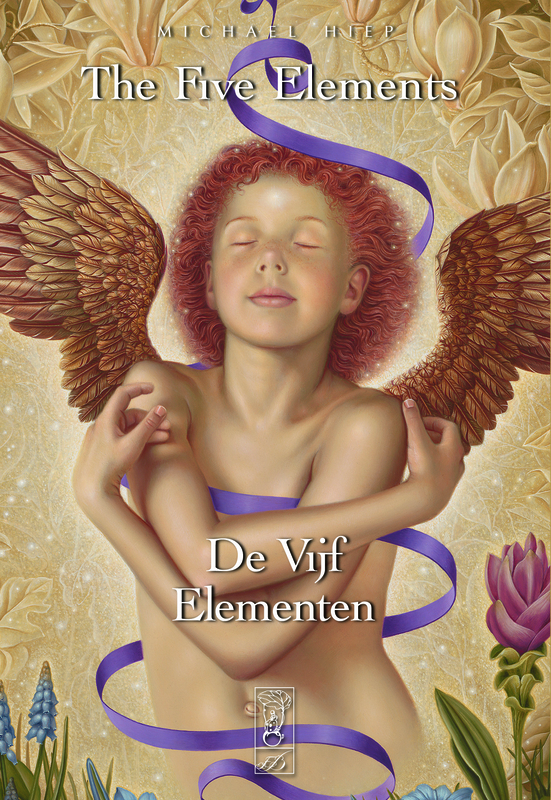 A true master of fantasy, he creates paintings inspired by the mysteries of life and nature. This volume shows the artist's immense creativity with a fantastic collection of artwork, and he provides artist notes about context and inspiration. This book also covers the life of the artist from beginning till now.
" - Tegn på liv - directly translated it would be - Sign for life -. 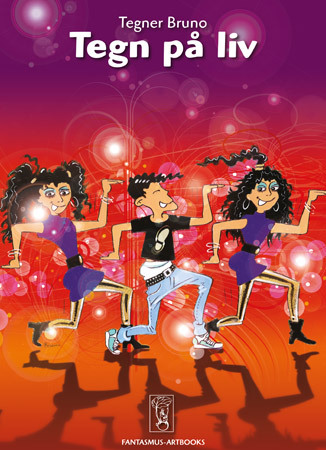 But in fact it is an ambiguous title and means - Draw for your life - as Tegner Bruno means Bruno the llustrator. This book is a tour through the Danish illustrator Tegner Bruno's colourful and quirky universe. 415 of the best illustrations created for different purposes and in a variety of different techniques. The common denominator for all is the desire and ability to provide all drawings dynamics, life, atmosphere and soul. Nactalius is the name of a wondrous fairy tale world created by painter Claus Brusen.The artist is a profoundly original painter that through his pictures leads us into a universe of apparent innocence. But there is more going on than meets the eye. To enter Nactalius is like buying a ticket to an enigmatic world harboring its own distinctive dramas. Also available in a special signed and numbered edition, bound in green cloth inside a slipcase together with a portfolio holding 2 signed Giclée prints exclusive - find it in "Collectibles"
Armenian symbolist Mouradian stretches the boundaries of reality to the breaking point! His gloriously surreal canvases are bursting with colour and activity. Gifted with the technical proficiency of Daniel Merriam or Michael Parkes, and armed with a hallucinogenic imagination, Mouradian is a universe unto himself. Swarthy gypsies battle flying fish while Rubenesque ladies balance atop dachshunds, and that's just the first page! This is fine art and humour combined into one persons imagination, this is a showcase of madness but with a touch of happy humour. 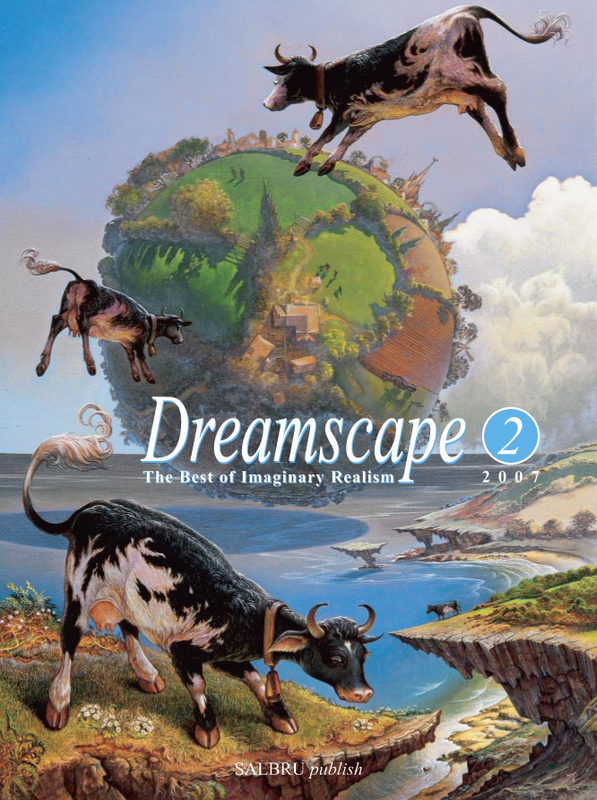 The 2nd book in the Dreamscape series. Patrick Woodroffe from England is the guest of honour. This is a very hip art book -- sleek and modern in design. This clever book will entice you to pick it up over and over again. It is about portraiture within Gil's paintings -- some portraiture details are pleasantly unexpected. Gil is renowned for the fine detail in his work. He conceived this book to bring full attention to the detail in his art -- paintings discovered within paintings. An extensive amount of attention has gone into the look of Timeless Travelers. Bruvel's work has been shown in countries around the world such as the United States, Japan, France, England, Hungary, and Singapore. He has hundreds of collectors of his original paintings and sculptures, and thousands of collectors of limited-edition prints. Born in Sydney, Australia in 1959 to French parents, Gil Bruvel and his family moved back to France in 1963. Gil Bruvel is now settled in Hawaii/Texas. 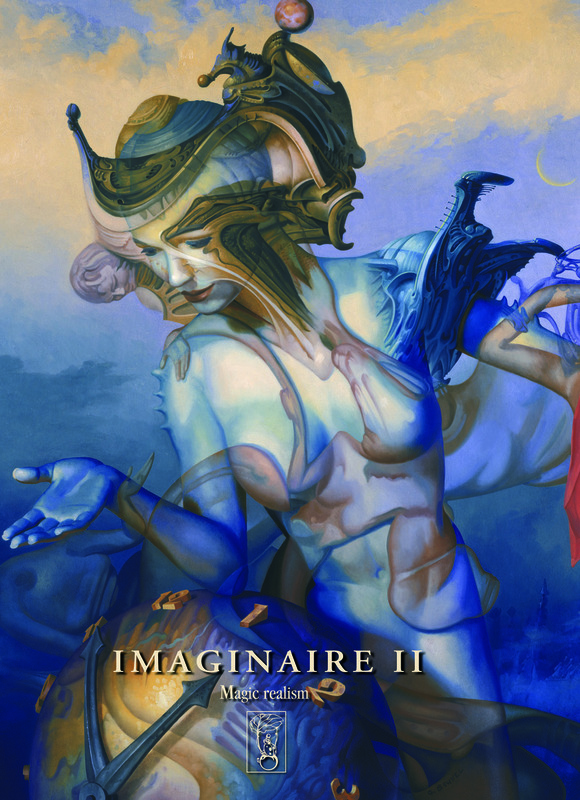 A beautiful hard cover, coffee table art book, "The Reality of a Dreamer" Volume II is filled with over 50 color plates of exquisite origial works of art from the palette of award winning, Franch visionary artist Gil Bruvel. Its gold embossed slipcase will help preserve the integrity of your acquisition. Enchanting and intriguing. A feast for our imagination. Gil Bruvel’s visionary style began to unveil itself in his late teens after having donned a very traditional style of painting, mostly landscapes, still lifes and portraits. Come and discover what has been traditionally reserved for fine art collectors. Explore and delight in Gil’s Bruvellian world, a place he hopes you’ll find unlike any other. Laurie Lipton's vast and eerily memorable drawings have been widely recognised for their sublime references to life's predicaments. Portrayed with a teeth-clenching humour and consummate skill, her work is rich in imagination, artistry and social awareness. The subjects of her art -- fear, politics, sexuality, murder, mayhem, greed, indifference -- are timelessly classic yet relentlessly up to date. This publication is not only for art lovers, but for anyone who has ever seen the mask slip off "reality." 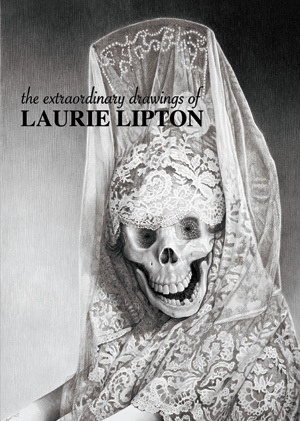 The Extraordinary Drawings of Laurie Lipton is a 96 page, hard cover art book (21 x 29.7 cm) with over 70 drawings spanning 3 decades. Almost all of Laurie's works are black and white, but the book is printed in full color. Edited by Jon Beinart. Introduction by Tony Thorne. Short essay by Mike McGee. Metamorphosis 1 - 50 contemporary Surreal, Fantastic & Visionary Artists. 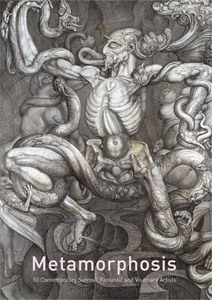 By publishing the work of established artists such as Ernst Fuchs, Alex Grey, Viktor Safonkin, Andrew Gonzalez, Laurie Lipton, Chet Zar, Kris Kuksi and Robert Venosa alongside that of relatively unknown – though extraordinary – artists, we have aimed to bring a host of new artists into the public eye. The Metamorphosis series provides exposure for artists who express themselves imaginatively with exceptional technique and uncompromised individuality. Metamorphosis showcases this ever- expanding international movement of figurative artists who have resisted current trends in the art world and remained true to their artistic vision. Metamorphosis 2 - 50 contemporary Surreal, Fantastic & Visionary Artists. Metamorphosis 2 is a collection of imaginative & pop-surrealist figurative art, executed by some of the finest and most influential artists working today. 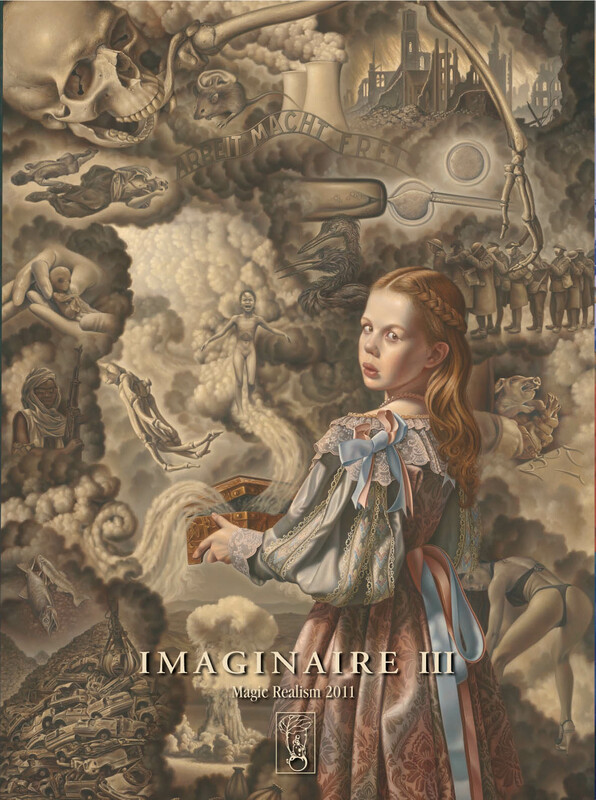 It features 50 contemporary artists, including HR Giger, Ron English, Robert Williams, Chris Mars, Lori Earley, Tiffany Bozic, Shawn Barber, David Bowers, Heidi Taillefer, David Stoupakis, Travis Louie, Greg ‘Craola’ Simkins, Michael Hussar, Paul Booth and many others. The Metamorphosis series provides exposure for artists who express themselves imaginatively with exceptional technique and uncompromised individuality. Metamorphosis showcases this ever- expanding international movement of figurative artists who have resisted current trends in the art world and remained true to their artistic vision. 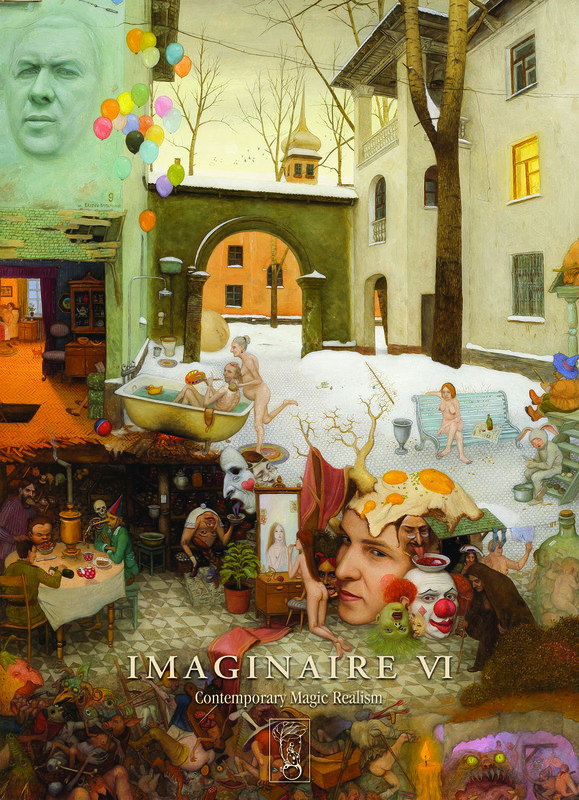 On the Way to the Imaginarium is a no slim sketchbook but a full-on hardcover art book, with fine finished work by these two talented painters, Daniela & Vladimir Ovtcharov. They are in Spectrum 14-16 and Metamorphosis 2. Vladimir was born in 1963 in Sofia, and in 1996 moved to Albuquerque, New Mexico. He was educated in Bulgaria and is a Master of Fine Arts. His artistic interests include Traditional Orthodox Icons and Sacred Arts, Modern & Abstract Art, Miniatures and Book Illustrations in drawings, watercolors, tempera, oil and acrylic paintings and mixed media. His work has been exhibited in Bulgaria, Germany, Norway, Belgium, Korea and around the U.S.
Daniela was also born in Sofia and is also a Master of Fine Arts. Her specialties are Conservation & Restoration of ancient, medieval and modern art, particularly in the area of Icons. She has worked on restoration of important frescos and icons and her work has been display internationally. Signed by both! The Painter N.G. 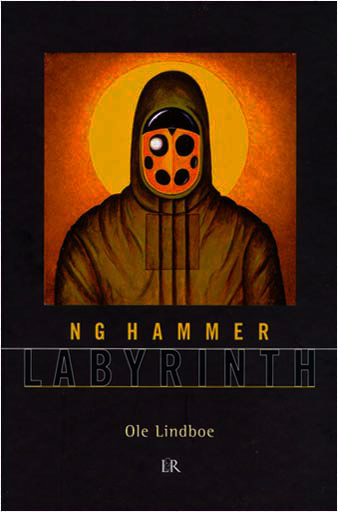 Hammer is a narrator, whose stories are constantly verging on the disturbing. His pictures are filled with surprising expressions, compassion, humanism and a morbid sense of humor. It´s like looking into a dark mirror and suddenly seeing parts of yourself you may have repressed. The pictures are grotesque. But they all tell the same story about human existence. And in this way, N.G. Hammer enters a tradition reaching far back in history and far into the future. Catalogue for a big exhibition of Magic realism and Gothic Art curated by Claus Brusen in co-operation with Strychnin Gallery held at FANTASMUS in Denmark. 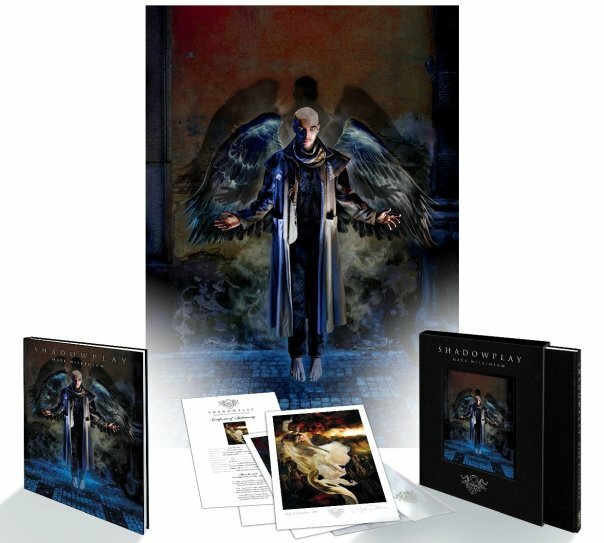 Well over 60 images in full colour and a few in black-and-white from some 46 artists from around the world, such as David Stoupakis, Patrick Woodroffe, Mark Wilkinson, David Bowers, Steven Kenny and Richard Kirk, just to mention a few. A fine little catalogue with some of the best artists in Fantasy and Gothic Art. Book & CD. 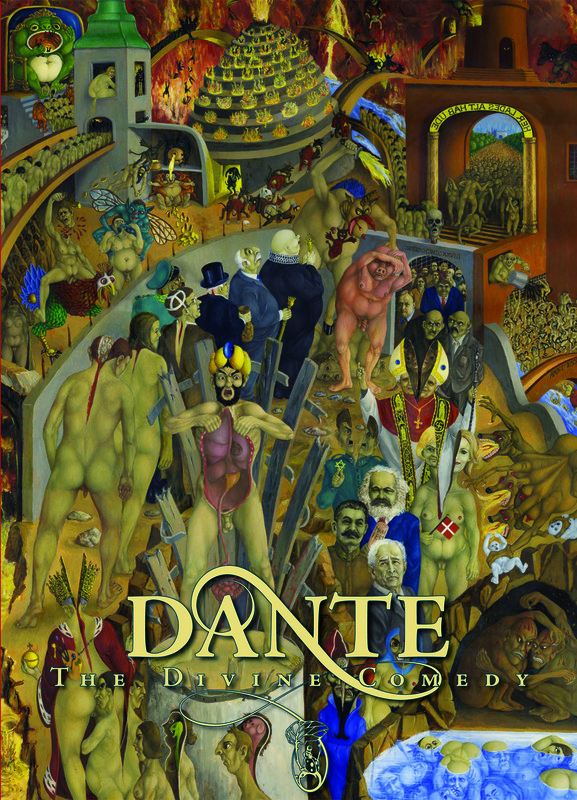 Almost 50 artists from 16 countries have made their impressions of the old Dante book, his divine comedy. 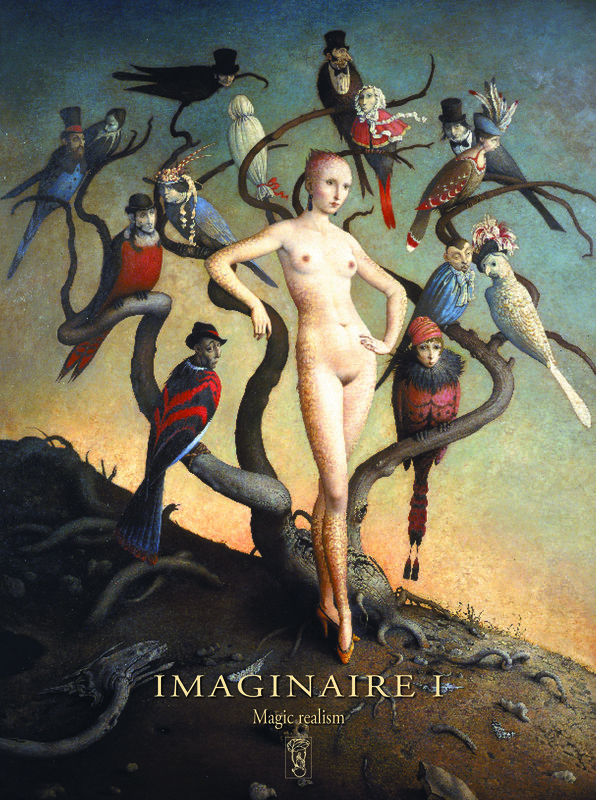 This attractive volume is the catalogue for the international exhibition of these fantasy works. Starting in Denmark and then travelling to other parts of the world. Denmark's Grand Old Man in the genre of Fantastic Fuguration, Carsten Svennson 83 year is the guest of honour on this exhibition beside of him this volume includes Mark Wilkinson, Gil Bruvel, David Bowers, Patrick Woodroffe, Steven Kenny, Agostino Arrivabene, Claus Brusen and many, many more. This catalogue also contains a CD with music composed for this exhibition, by Eugene Later, a Dutch composer. Almost 40 artists from 14 countries have tried to capture the ultimate woman and her intangible intuition. This attractive volume is the catalog for the international exhibition of these fantasy works. Starting in Denmark and then traveling to other parts of the world, this showcase includes eight new pieces by Michael Parkes. 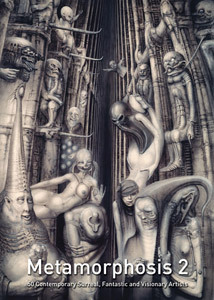 Also participating Patrick Woodroffe, Claude Verlinde, José Roosevelt, Claus Brusen, Lukas Kandl, Gil Bruvel, Kinuko Y. Craft, Bruno Di Maio, Michael Hiep, Brigid Marlin, Michael Maschka, Eli Tiunine, Siegfried Zademack, Olivier Zappelliand many more. 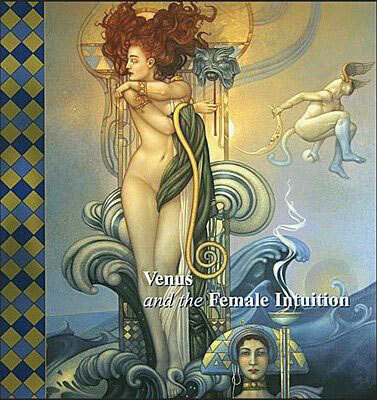 It features several new images by Michael Parkes not yet presented in any of his own books, this is more a book than a catalogue, it has Steven Kenny writing the foreword. Steven is know by most American readers of Spectrum, where he's been in almost each edition since it started. A catalogue for an exhibition honouring the world wide known Danish author Hans Christian Andersen celebrating his 200-year birthday. 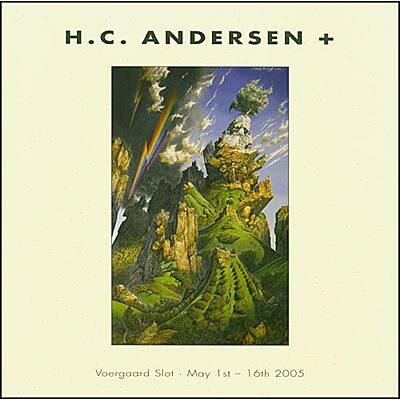 24 internationally known and respected artists showing masterpieces all inspired by the fairy tales of H.C.Andersen. Patrick Woodroffe was the guest of honour at the exhibtion. All the participatings artists from around the world was shown for the first time in Denmark at the exhibition at Voergaard Castle. Theis also was Claus Brusens first international exhibtion on Danish ground as a curator. Some of the artists are: José Roosevelt, Michael Maschka, Lukas Kandl, Michael Cheval, Bruno Di Maio, David M. Bowers and Tomek Setowski. Carsten Svensson portrays people's doings on Earth with a fine sense of humour and irony. His art is characterized by great narrative skills and a strong satirical vigour. With a twinkle he tells one story after the other and presents to us all pieces of folly and misery in the world: capitalism, pollution, industrial tycoons, men of power, toadies, war maniacs etc. 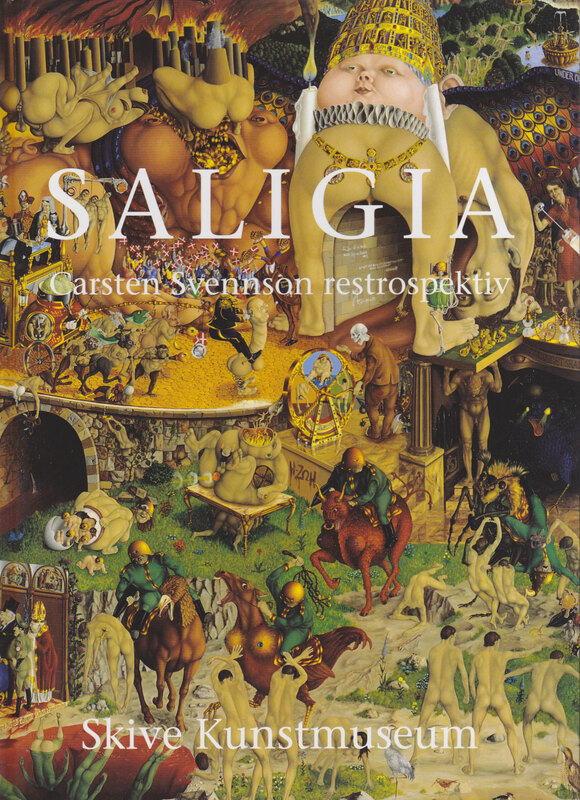 This book with 54 of his works was made for a retrospective exhibtion at Skive Artmuseum in 2006 in honour of Carsten Svenssons 80th birthday. An exhibition showing a lifetime of works of the late Svensson. 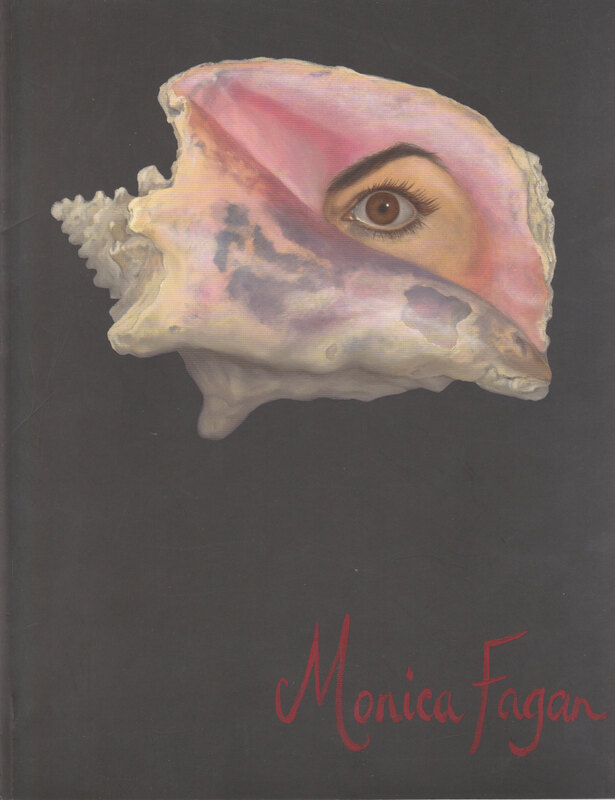 Monica Fagan is of Anglo-Irish origin. She was born in Yorkshire and came to France at the age of 18 to study Fine Art in Rennes. This catalogue show a variety of Monicas poetic paintings. Siegfried Zademack is a German artist who has been painting as a professional since 1980. He's participated in numerous exhibitions all over Europe and is always to find in the IMAGINAIRE series as well. 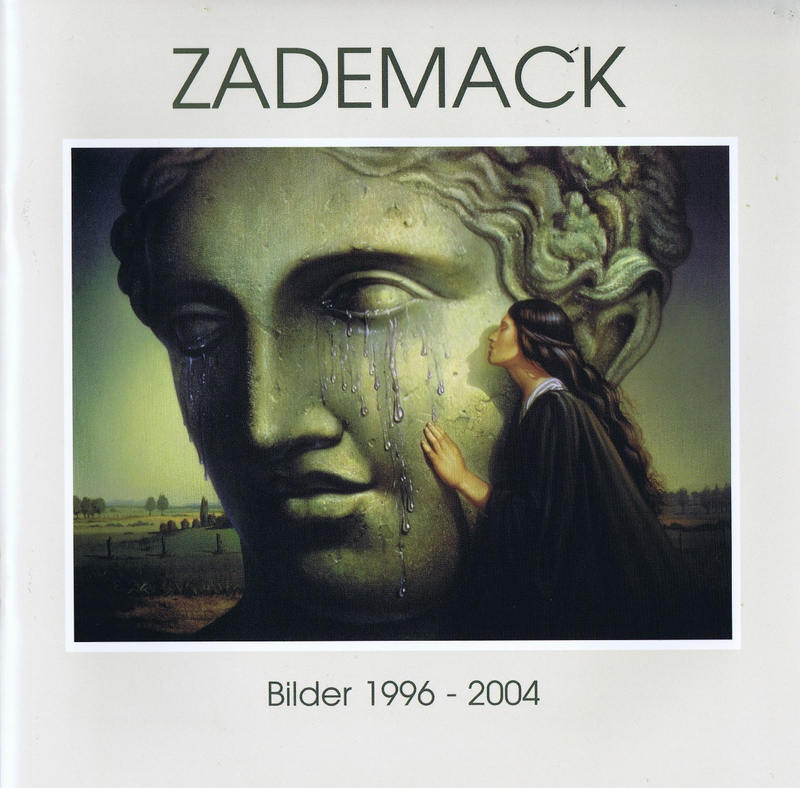 This is a catalogue showing his main pieces in the period of 1996-2004. A variety of paintings both poetic, satirical, mysterious, magic and ironic. 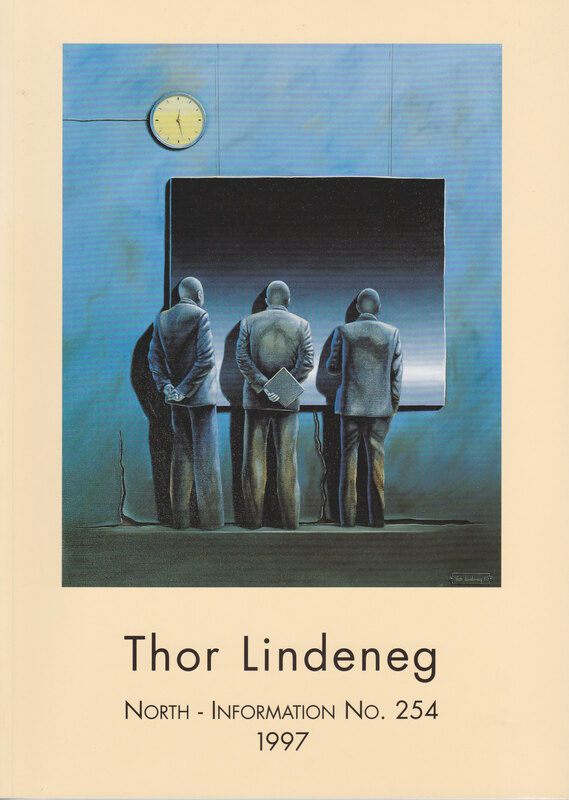 "Thor Lindeneg is a painterand fabulant. Surrealist and witness to the truth. He is an artist who sees the absurdity of the everyday and the mundane into the absurd." - Ole Lindboe, author and editor of art books and magazines. This is a catalogue filled with Thor's art from 1980-1996. The books contains a story telling both about him but also about the way he paints and surrealism in common.